I would highly recommend Pure Maintenance. Dave was very professional and explained everything he was doing in great detail. 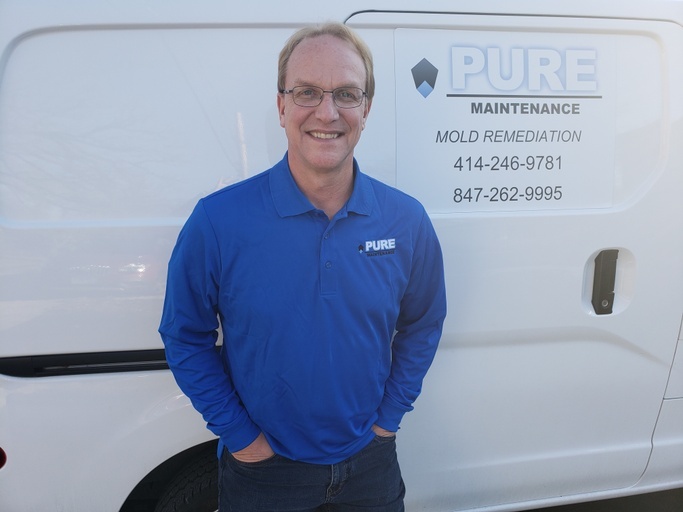 The Pure Maintenance Waukegan-Schaumburg Branch is staffed by service professionals who know mold and how to fight it. Reach out and request a quote and we will be happy to come see how we can help you. The needs of every location are different and we are familiar of the specific challenges of Waukegan-Schaumburg.